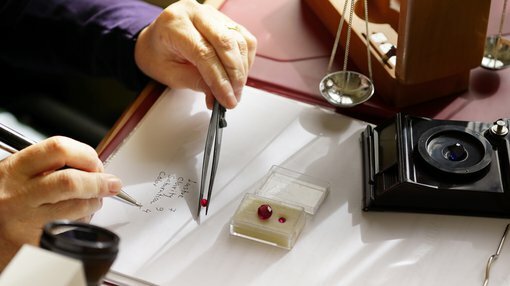 Mustang Resources (ASX:MUS) has this morning informed the market it is exporting a further 34,400 carats of medium and higher grade rubies to its sales office in Thailand. The rubies were recovered between January and May this year as part of the company’s bulk sampling operations at its Montepuez project in Mozambique. The parcel includes 10,238 carats recovered from MUS’s processing of 22,180 tonnes (at 46 carats per hundred tons) at Block B at the project, which was only recently discovered. Following grading, the parcel will be sold in Thailand as part of the company’s ongoing market development and sales testing. In addition, MUS has appointed independent consultants Sound Mining Services (SMS) based in South Africa to start geological and resource modelling based on the comprehensive exploration and bulk sampling the company has already undertaken. The aim in engaging the independent experts is to build towards producing a maiden JORC Resource at Montepuez in the December quarter, a key milestone for the project. To that end, MUS has also increased pitting and exploration activities to define further extension of secondary ruby deposits on its licence areas, and provide additional data to be used in the Resource Estimate. The company’s newly discovered ‘Block B’ has already produced results for MUS, delivering 10,238 carats from the processing of 22,180 tonnes at a grade of 46 carats per hundred tonnes (cpht) since April. It should be noted here that MUS is an early stage play and investors should seek professional financial advice if considering this stock for their portfolio. In other news, MUS has scheduled significant capacity upgrades for its ruby processing plant set to commence in June 2018. The upgrades will double the plant’s processing capacity and are expected to significantly reduce processing costs per carat. 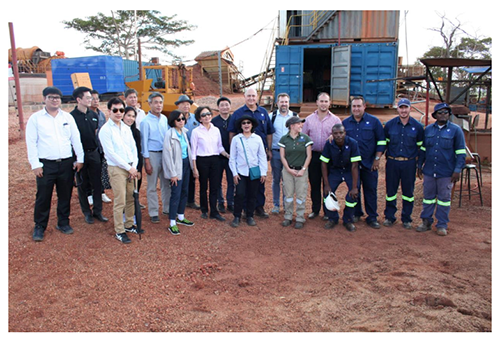 Subsequent to these upgrades, completion of the current exploration activities and the production of a favourable maiden JORC Resource, MUS will look to commence commercial-scale mining operations in the first half of 2019 — provided the exploration results and economic evaluation remain positive. Mustang Managing Director Bernard Olivier said: “We are pleased to report continuing progress on the development of the Montepuez Ruby Project. Our revised exploration and development strategy is now well on track. 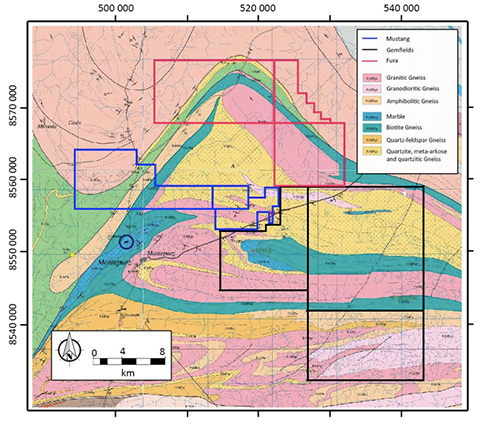 Montepuez gem-field and major players including Mustang’s Montepuez Ruby Project in blue.